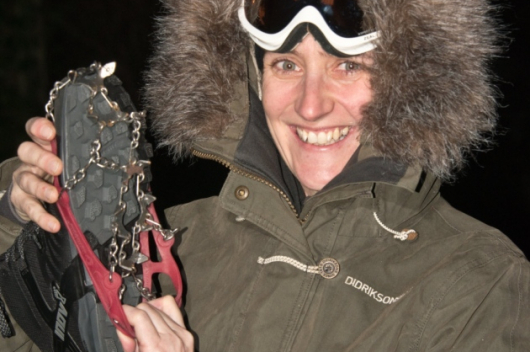 Escape the city and spend the night at this unique accommodation in Quebec. 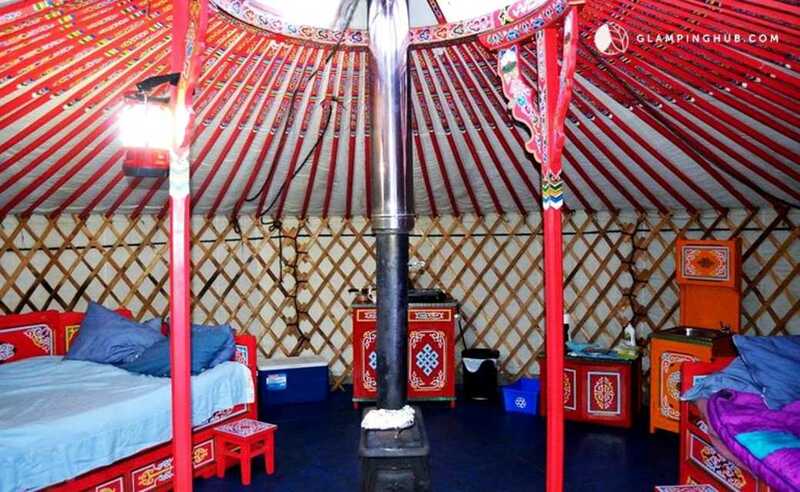 Located in Nominingue, Quebec this Mongolian yurt is just a 2-hours and 30 minute drive outside of Montreal and Ottawa! 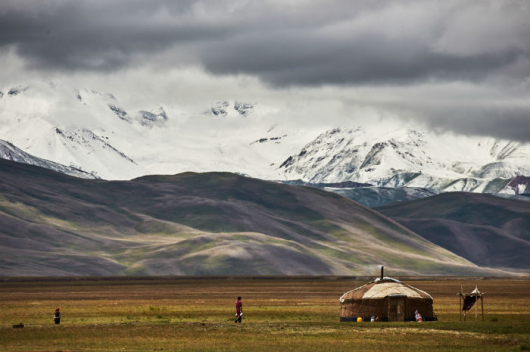 So what is a yurt – or ‘ger’ to use the Mongolian name? It is a traditional dwelling originating from Central Asia that is designed to be portable. Unlike when you go camping, staying in a yurt is more convenient and comfortable. For example, the much more substantial structure will give you more space and will be already set up when you arrive. The spacious yurt is open all year round and can sleep up to 6 people. Inside, the fabulous rental is decorated with red Mongolian furniture, all with hand-painted designs. 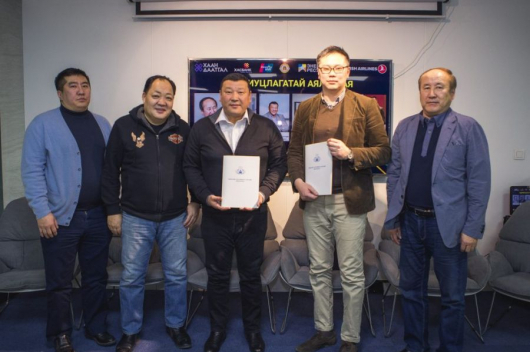 Mongolia a travel destination for long weekend?